In October, the SGIA Expo was held in Las Vegas. 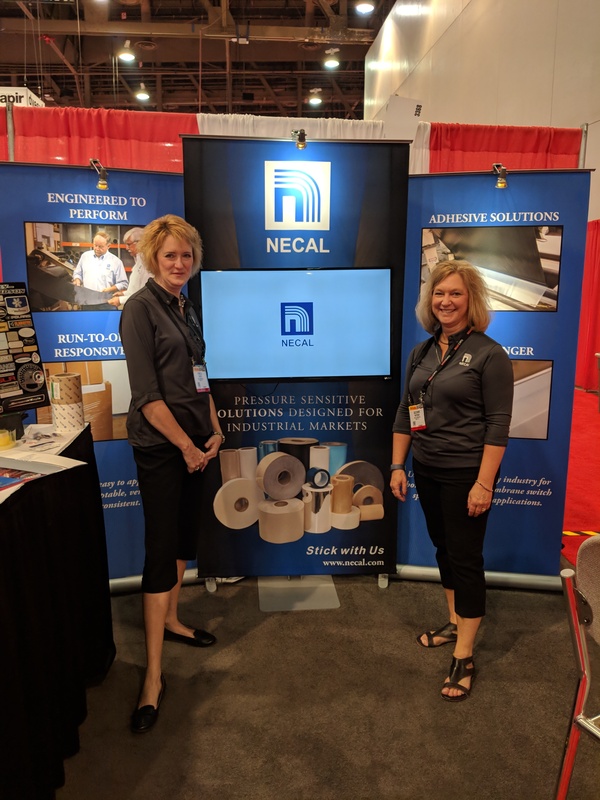 Once again this was a successful show and we connected with leaders of the print community and partners in the industry. There were over 500 exhibitors and tens of thousands of registrants together. We enjoyed talking and learning about the market place with over 60 leads. Now, we are back in the office exploring the business possibilities by exhibiting at the expo! Next year the expo has been re-branded as "The Printing United" in Dallas, Texas. Place the dates of October 23rd, 24th and 25th on your calendar to join us. 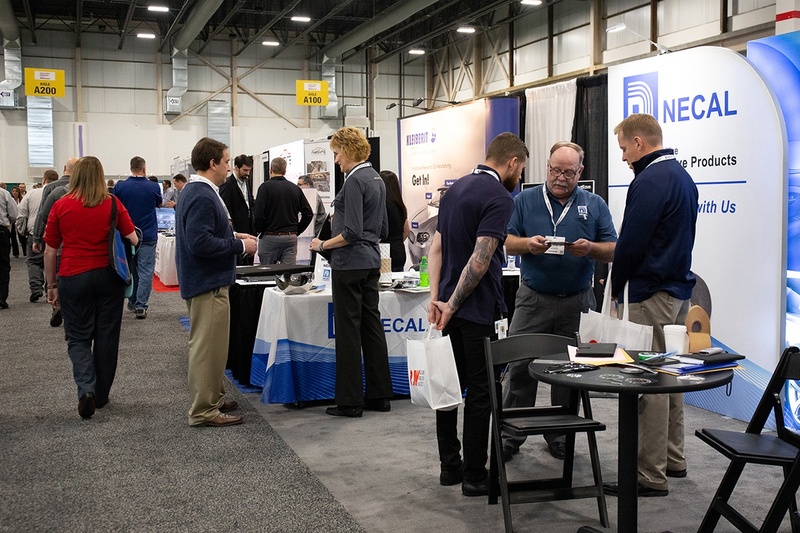 For the 2nd year in a row NECAL exhibited in Novi, MI to discuss the requirements of the automotive market and help designers, engineers and procurement of Tier 1 and 2 suppliers in the industry. NECAL brought home 75+ leads to cultivate and to work forward in providing solutions.